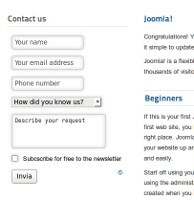 Fox Contact is a contact form extension very easy to setup designed for Joomla. Tableless and css styled output simplify integration in your website. Multilanguage. UTF-8, non-latin charsets and RTL languages are fully supported. 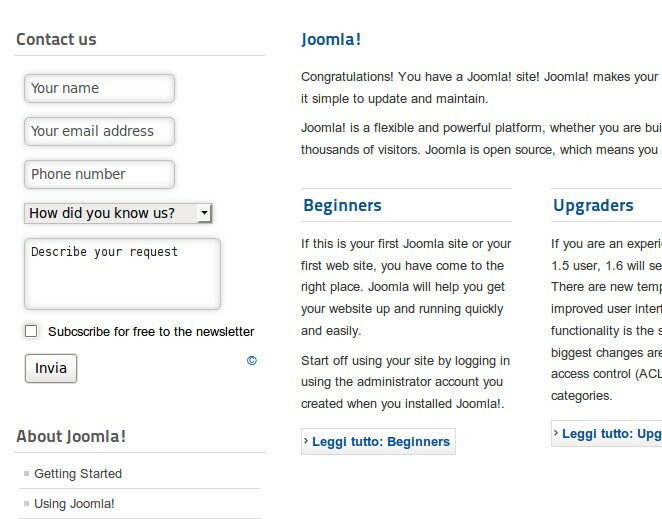 Consists of both Component and Module. 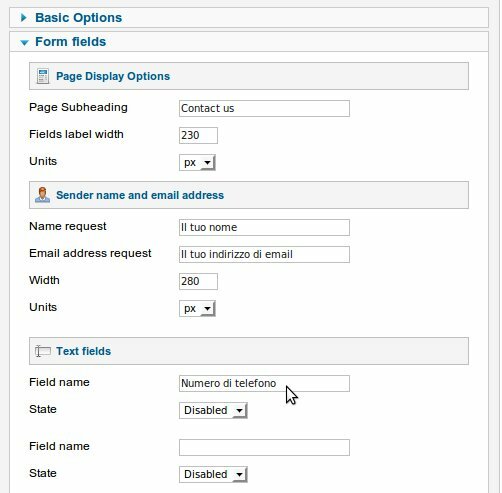 Multiple contact pages and multiple modules in the same page are supported. 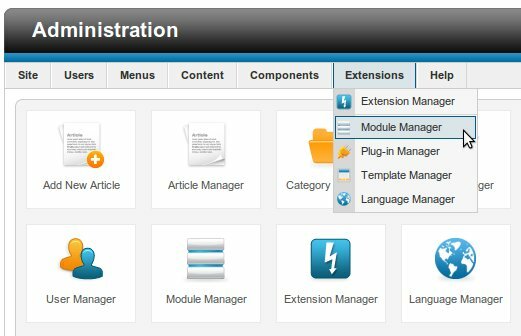 Install the component as usually, in Extension->Extension manager. 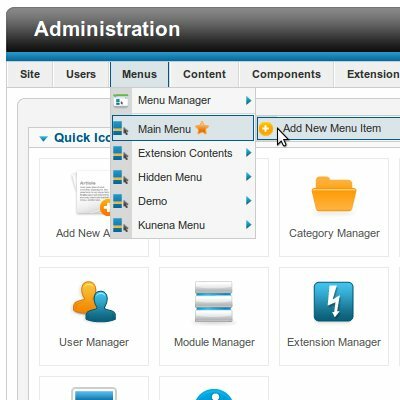 Once installed create a new contact page using "Menu manager", or a new contact module using "Module manager". 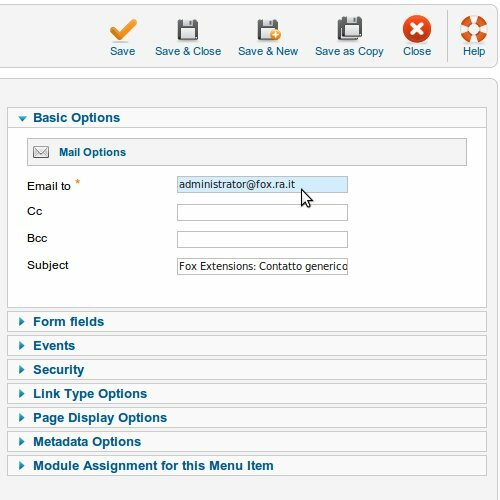 Select "Fox Contact Form" as menu or module type. 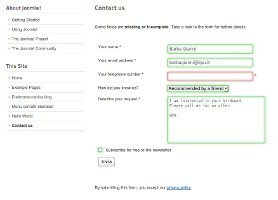 In the contact form "Basic Options" section, enter your email address to receive contact requests. If you prefer, you can customize other fields and options. 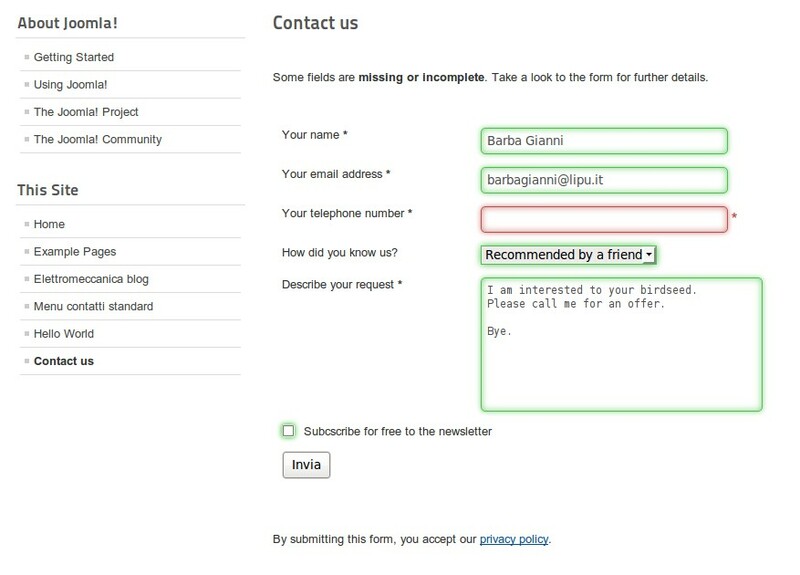 Fox Contact Form is available in almost 50 different languages. If your language is not included yet, or if you find typo / errors, please consider to contribute by writing and sharing your own translation. It takes a few minutes, but it will be useful for many people. Learn more. Please post on the support forum if you discover a bug, or if you have a feature request. 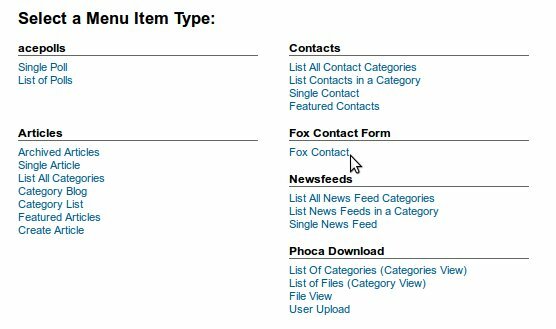 Fox Contact Form is released under the GNU/GPL 3 license, which grants the freedom to install this software unlimited times, on unlimited websites, and charge for it if you wish. No further restrictions are being placed other than those imposed by the GPL license itself.